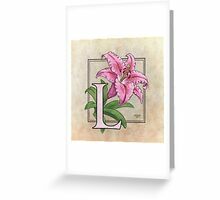 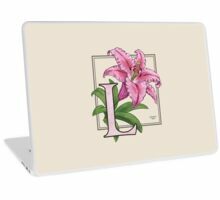 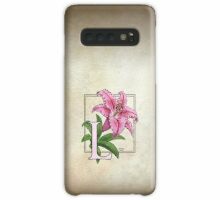 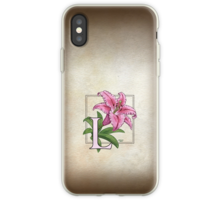 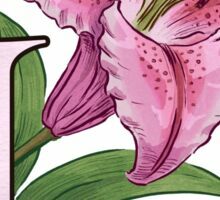 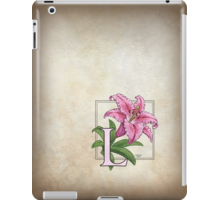 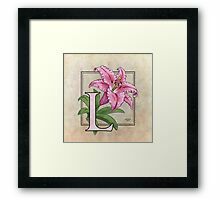 This monogram art features the lily, one of the most beautiful and fragrant flowers. Let me know if you want this flower in another of its lovely colors! 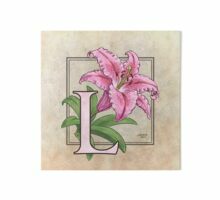 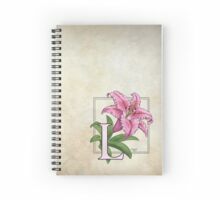 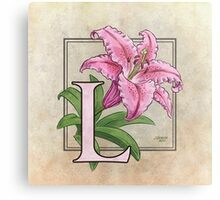 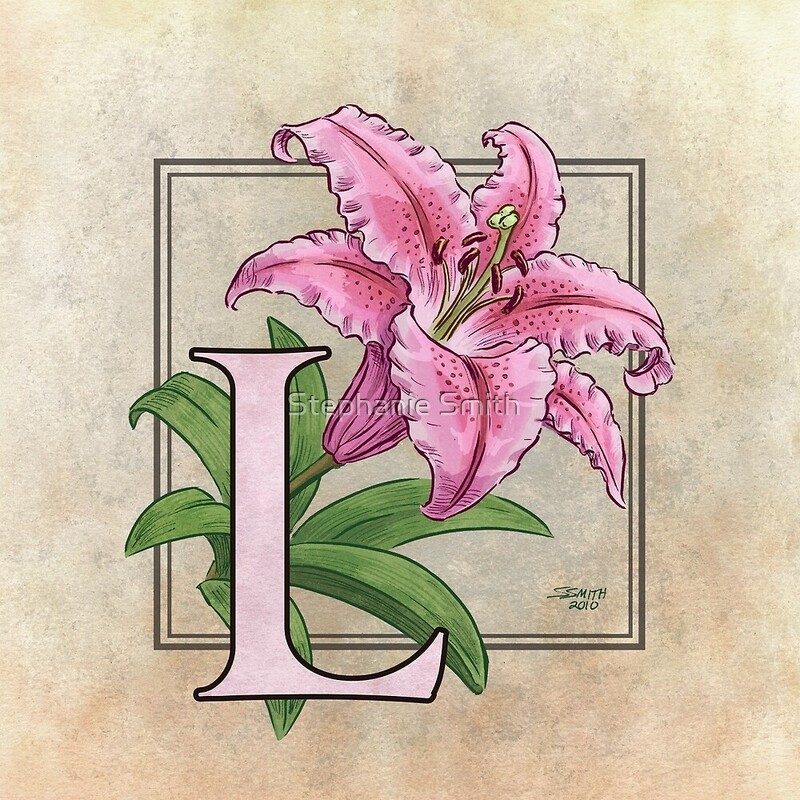 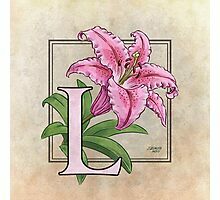 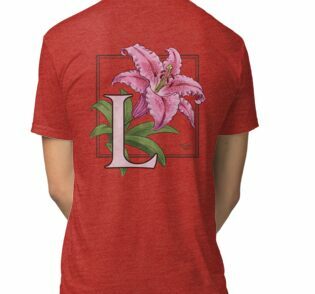 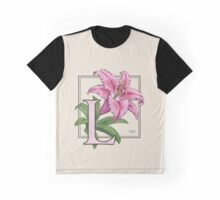 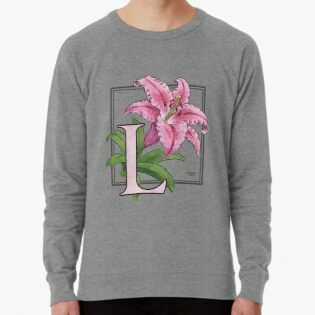 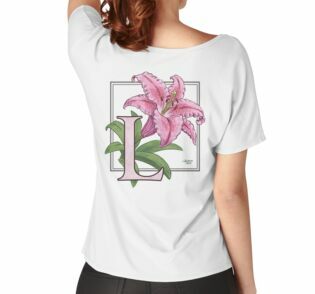 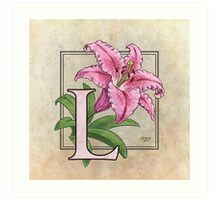 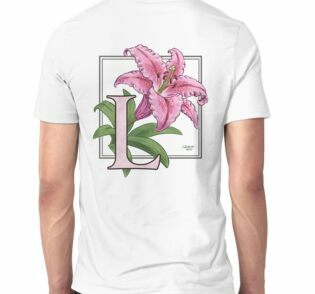 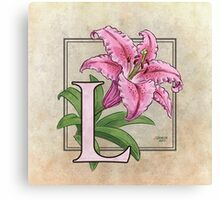 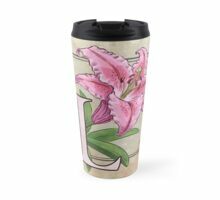 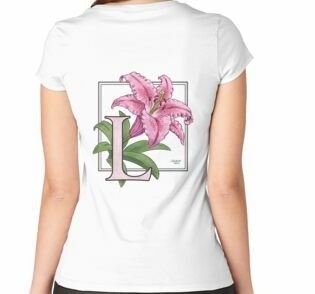 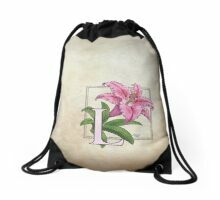 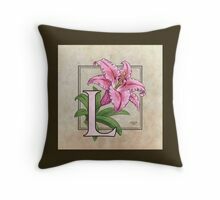 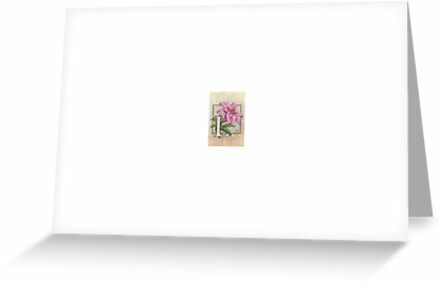 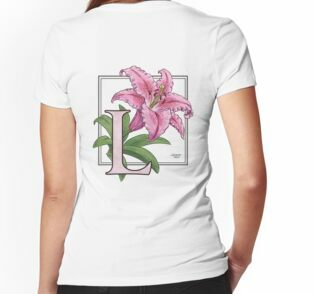 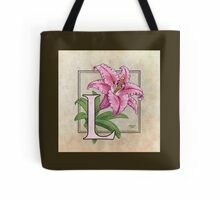 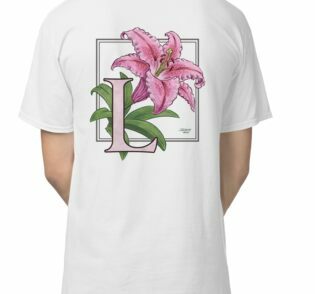 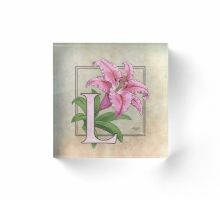 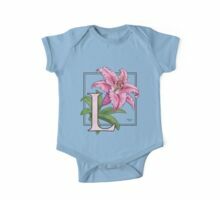 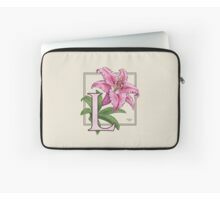 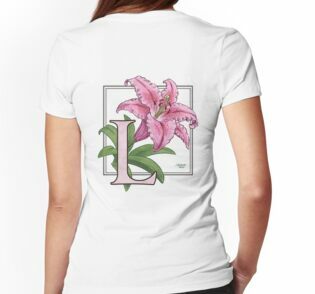 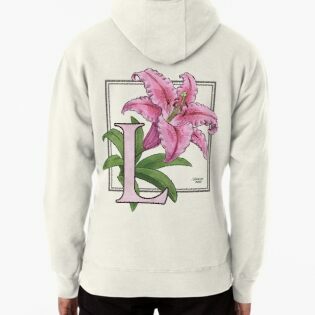 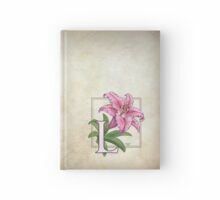 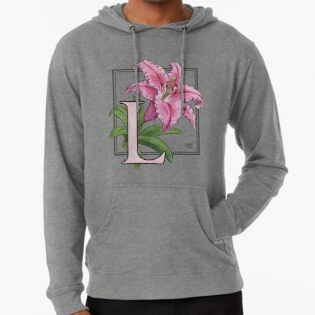 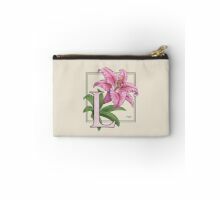 L for Lily at my Zazzle shop!